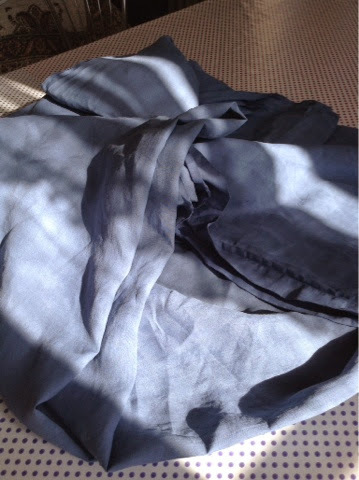 An unloved linen sheet dyed blue and made into a long gathered skirt. I think I like it?! 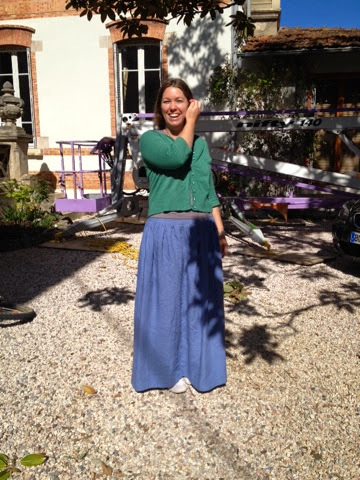 My idea for a linen skirt came from a burdastyle pattern. 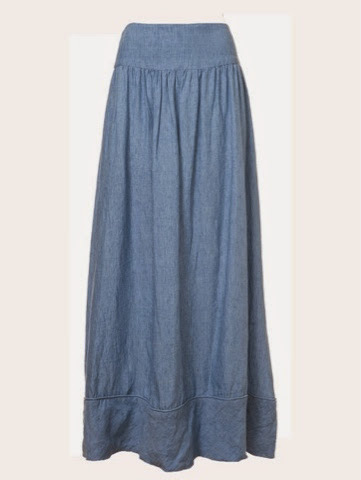 Linen maxi skirt #122. I didn’t use the pattern as I thought I could work it out with just a simple made up waistband pattern and rectangle of fabric. Although I’m not sure how to add the bottom bias piece. I might still have a go. 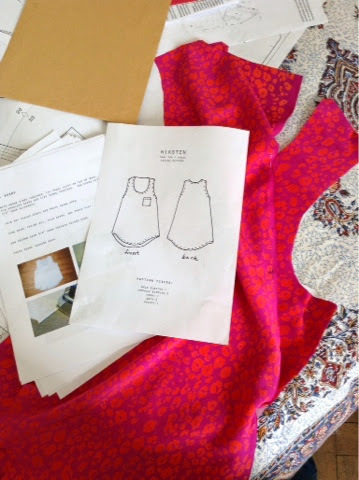 I’ve got fabric left for a little dress using this pattern. It’s quick and easy with little fitting required! This entry was posted in linen. Sewing., Maxi skirt on May 24, 2014 by louise.